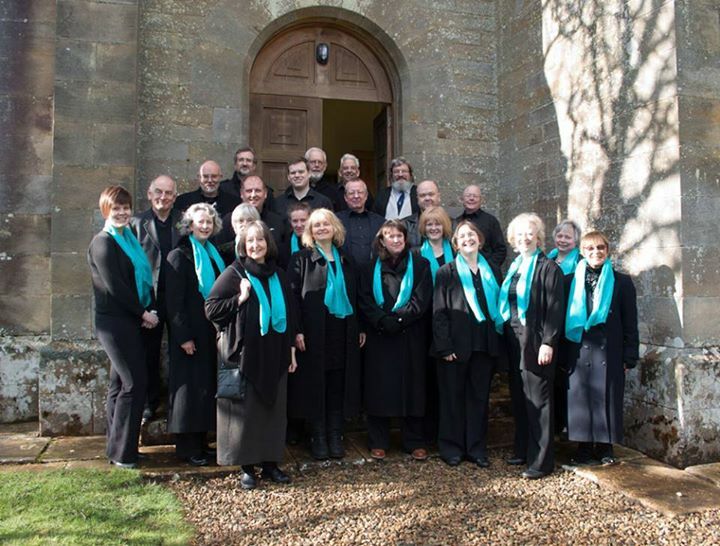 Description: Antiphon is a small chamber choir based in the Tyne Valley near Hexham. We specialise in singing early church music, often in the context of church services. Further Information for potential hirers: Do you want your wedding to be special? We can provide singing to suit the occasion with anthems, motets, masses and songs sung a cappella or with organ. The group can be 8, 12 or 20 singers depending on the repertoire you require. Call for a chat.